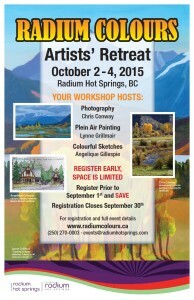 Radium Colours Artists’ Retreat 2015; What better way to nurture your artistic inclination than to join us at the 2015 Radium Colours Artists’ Retreat! 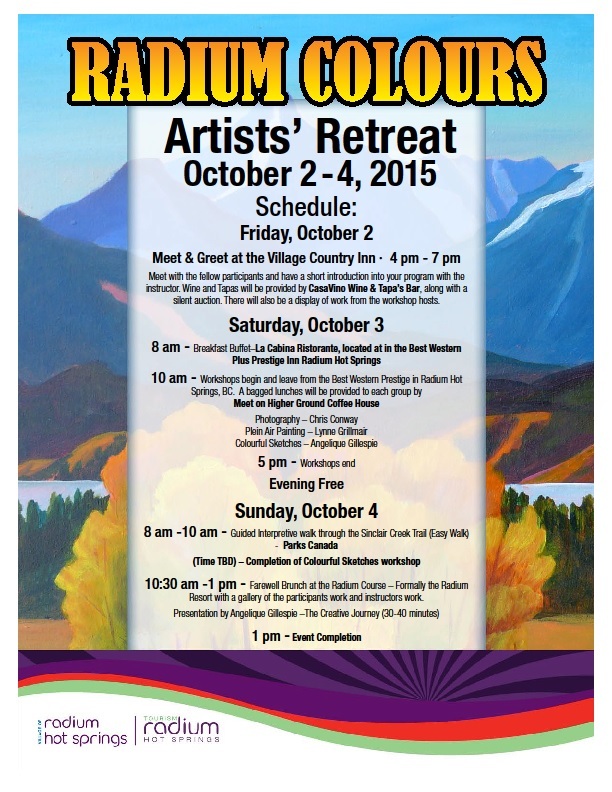 This October we host the Radium Colours Artists’ Retreat, as we welcome the cooler days, the vivid blue skies and the blazing colors of autumn, we invite you to join us! 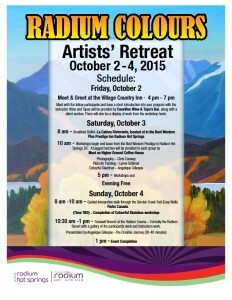 Radium Colours Artists’ Retreat, what better time to be inspired in your artistic medium than when Mother Nature puts on her Fall show in the Rockies! Radium Hot Springs is British Columbia’s preeminent mountain getaway Village, showcasing unlimited outdoor activities, great dining, golfing, skiing, natural hot spring pools, and the most breathtaking alpine scenery imaginable. With a variety of outdoor recreational opportunities, and the pristine wilderness in our backyard, the idea was brought forward to celebrate our vibrant Village by creating an artists weekend retreat proudly named the Radium Colours Artists’ Retreat. 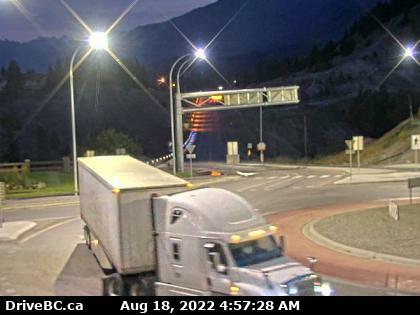 Book your accommodation prior to Sept 21st with our host hotel – Best Western Plus Prestige Inn Radium Hot Springs Rooms starting $99.00 per night for the Radium Colours Artists’ Retreat.